Kissmyturku.fi is here for your inspiration. Read, feel and fall in love with Turku. 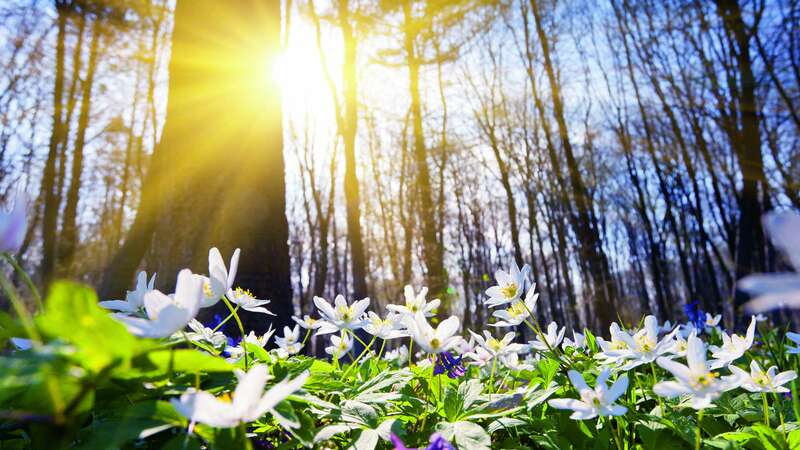 Easter is the most anticipated festival of spring and a sign that summer is just around the corner. As well as indulging in chocolate Easter eggs and the traditional ‘Mämmi’ desert, it’s also a great time to visit museums, theatres or embark on a hotel getaway. Check out some of our tips for Easter in Turku below. Easter is always an opportunity to put your feet up, but this year, why not swap the sofa for an en suite. 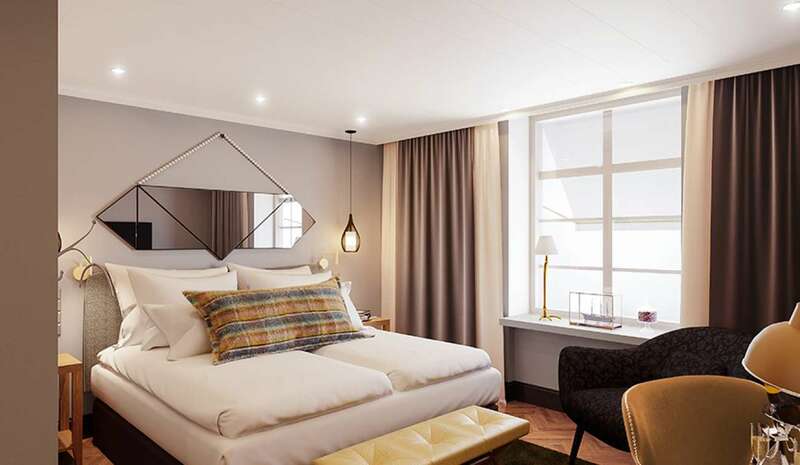 The new Solo Sokos Hotel Turun Seurahuone is the most anticipated arrival this spring, when it opens it doors onto the heart of central Turku in early April. 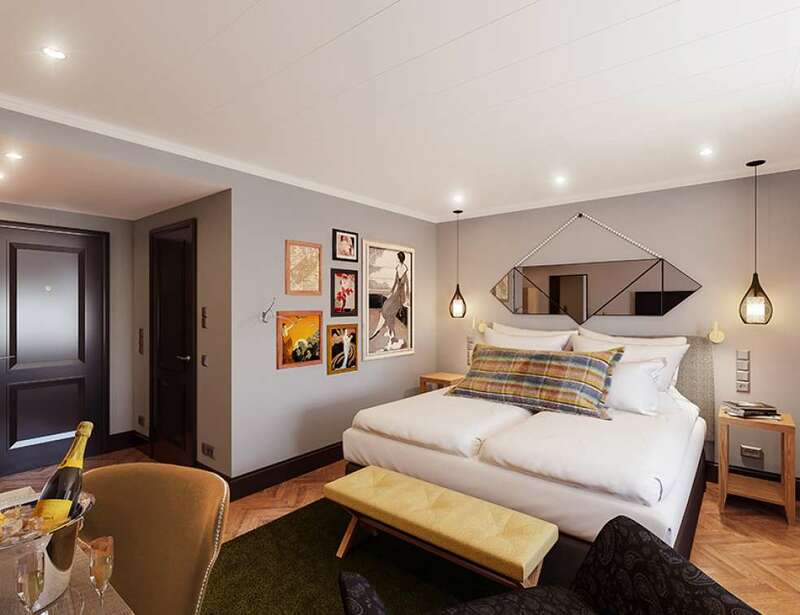 Freshly uncorked, the newly renovated Seurahuone is a top tip for an overnight stay, whether on holiday, a business trip or pampering yourself with a ‘stay-cation’, this is trendy hotel adored by local ‘Åboriginals’. Why fly to Malaga, when you can float to heaven in Turku? Without question, this oasis of indulgence is a must to experience first hand. Dinner, at least, in Gunnar Eatery & Bar, otherwise known as ”Gunu”, should not missed, but the rest of your time can be reserved for dedicated relaxation. 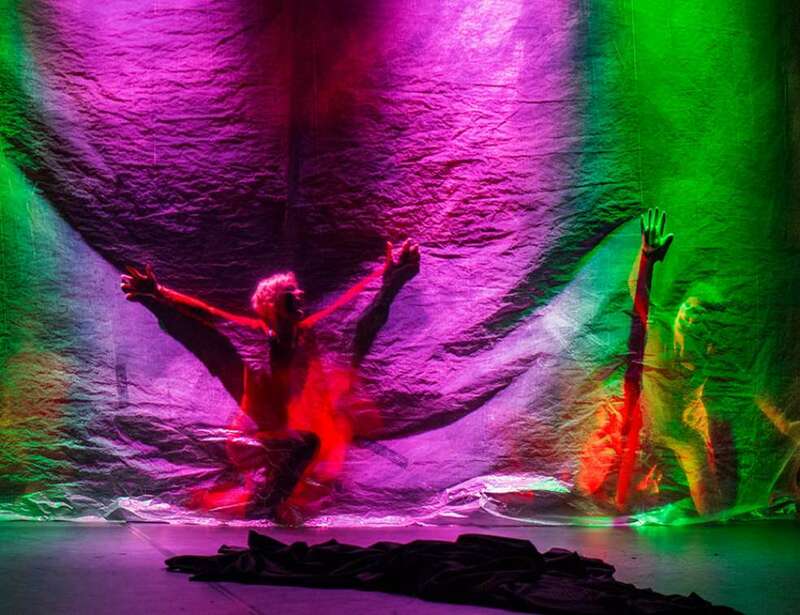 Renowned for its impressive and original dance productions, Dance Theatre Eri offers Easter’s most impressive experience, when the highly anticipated and acclaimed classic tragedy Passio returns again to Eri’s stage. Performances last only from Maudy Thursday (18th April) to Easter Sunday, making this a rare Easter treat not to be missed. 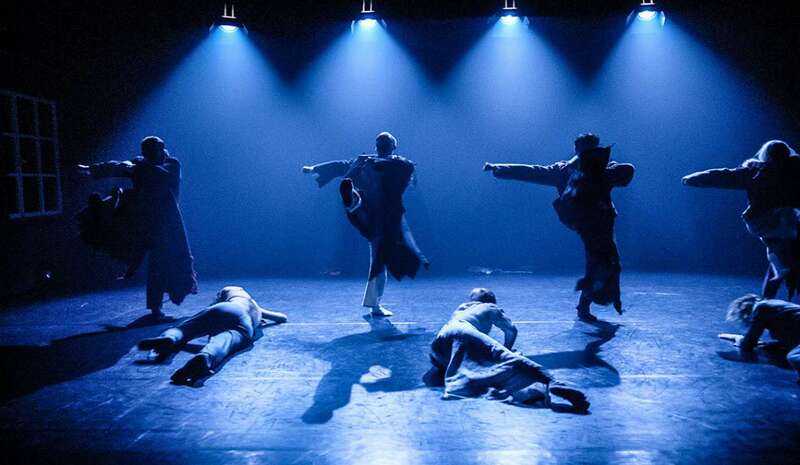 Tiina Lindfors’ Passio presents, in an uplifting way, the story of Christ’s suffering and crucifixion, and in the dark theatre the carefully crafted lighting and choreography transports the audience on a very personal journey. An indication of just how impressive Passio is, in 2011 Lindfors received the Church Culture Award for the work. Wow! 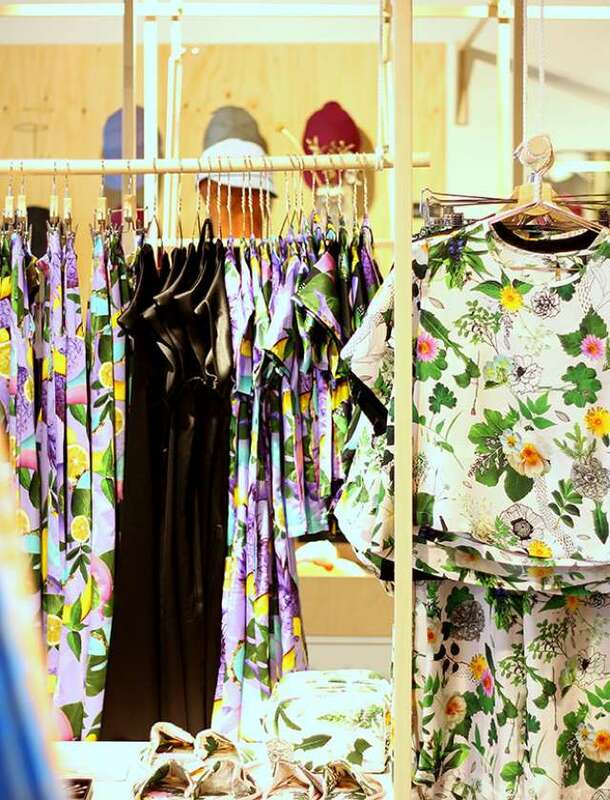 Housed in Forum Court is PUF Design Market, undoubtedly ranking as the coolest boutique in Turku. It’s always a treat to pop in and browse the latest treasures of interior design, and with the Christmas expansion, there’s even more to look through under one roof. 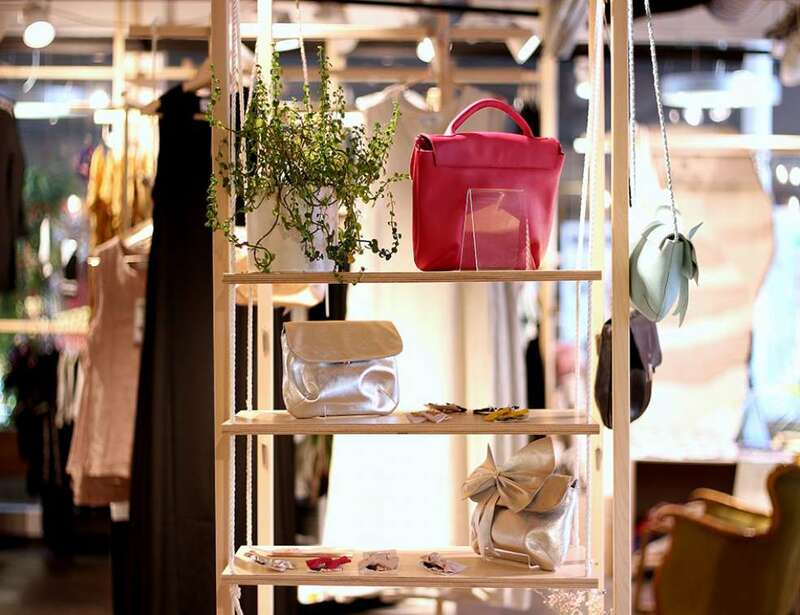 Stop by and fawn over the spring’s new editions, such as the pastel colours from R-Collection or the latest shoes from Karhu. A quick tip! On Fridays from PUF it’s worth picking up one of BLOMMA Creatives amazingly beautiful flower bouquets. The spectacular creations are like something from a fairy-tale. You’re sure to evoke shrieks of delight from your favourite aunt or Godmother when you enter with such an impressive Easter gift. 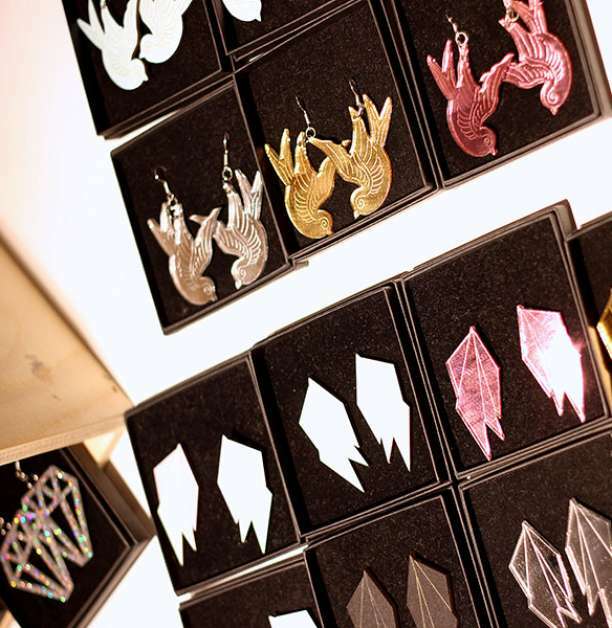 Whoever you want to charm, it’s a perfect way to give a little bit extra. Head to a museum this Easter! For example, from 13th–14th April at the 1950’s rural farm of Kylämäki Village, you can delve into the Easter celebrations of bygone days and decorate Easter eggs using a traditional wax-technique. 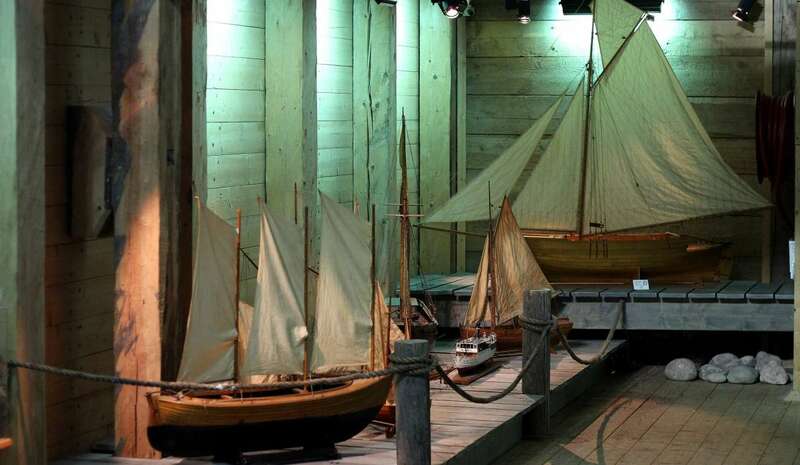 In addition, Forum Marinum has just opened its own maritime museum especially for kids – have you been yet? Fantastic fun guaranteed, the museum’s main attraction is the valiant exploration ship, which, when on deck, feels like quite the seaworthy adventure. A visit to Turku Castle is always an experience. 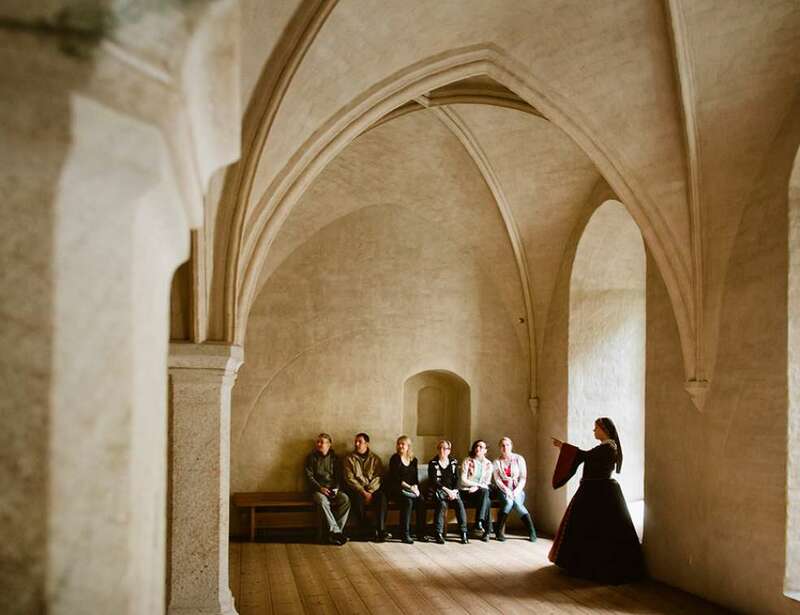 Whilst there, you should definitely check out the fascinating A Few Words About Women guided exhibition, which is based on the lives of women in Turku during the 1600’s. Also popular are the Castle Escape events, bringing action to Turku Castle as well as the exciting escape game on 6th and 13th April. Explore what’s currently on offer from the museums’ own websites! The walls of the Turku Art Museum are adorned with Heiska’s magnificent paintings and drawings, depicting fantasy-like characters, reflecting the darkness of metal music along with romantic kitsch imagery, brought together in fascinating synergy. 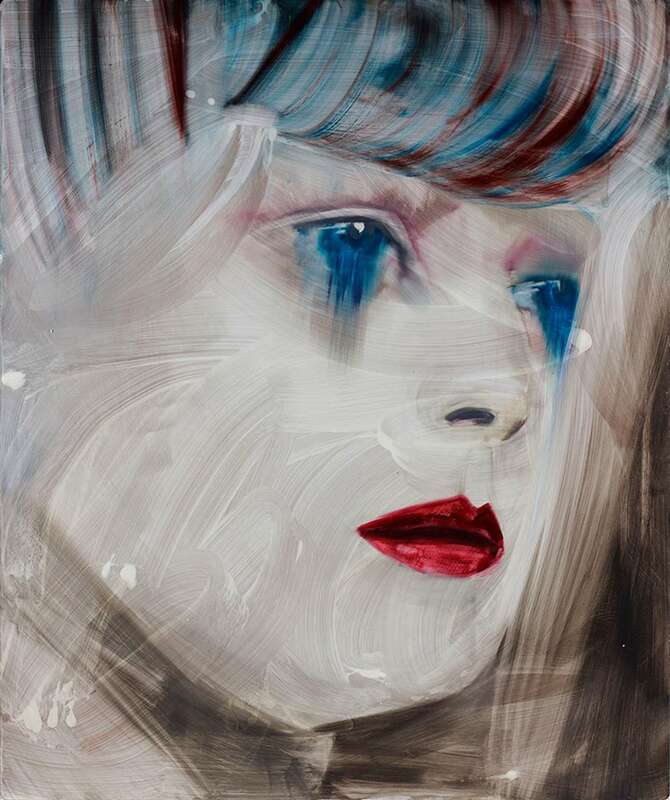 The mystical world the art creates both fascinates and becalms so comprehensively, that only eating a traditional Easter staple like Mämmi can help bring you back to down to Earth. Events on offer at churches are another reason to explore what’s happening this Easter. Checking out the churches can even lead you to a contemporary art exhibition. 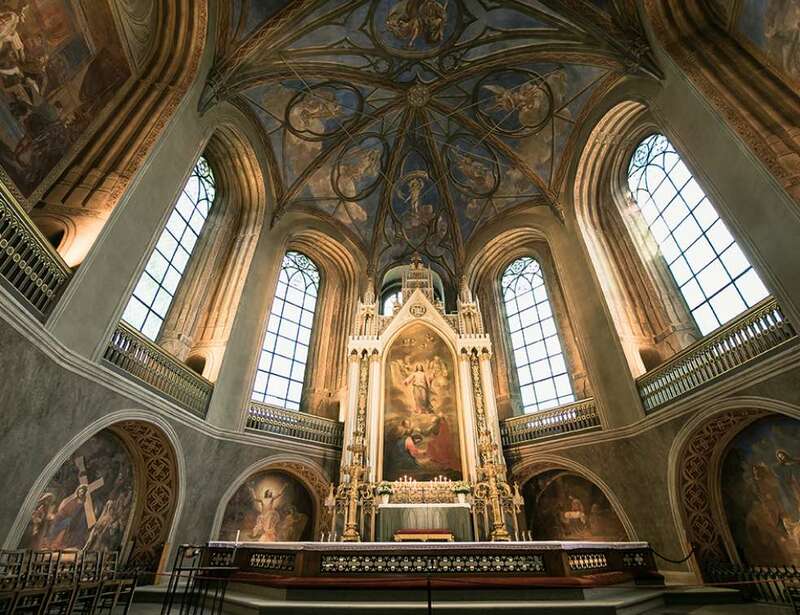 Until 14th April, Turku Cathedral will display an exhibition entitled Scenes, a collaboration of works from four artists, art historians and philosophers. 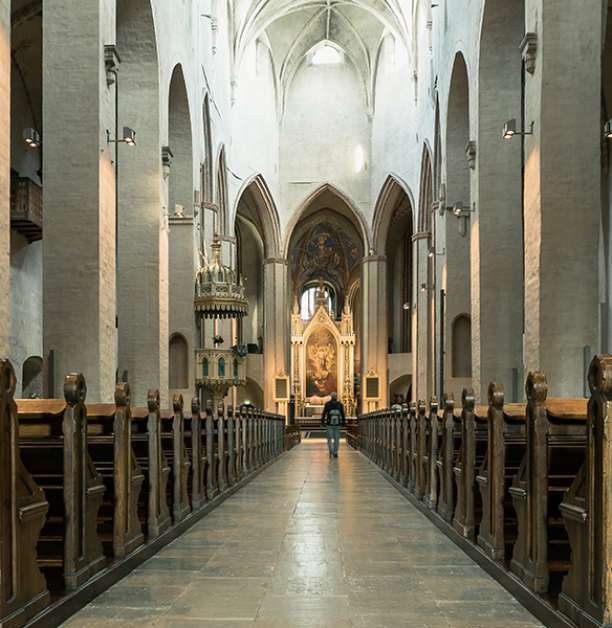 In addition to art, Turku Cathedral also functions as a concert hall, and on Good Friday 19th April, audiences can access the cathedral to enjoy the Easter concert by the Turku Philharmonic Orchestra. With the national shrine serving as the modest venue, expect the acoustics to be pretty special! In addition to the traditional Easter Mass, the Churches and Parishes of the Turku Region organise a much wider programme, such as Easter bazaars and crafting of the ‘Virpominen’ tidings of good health. How do you create a premium hotel? 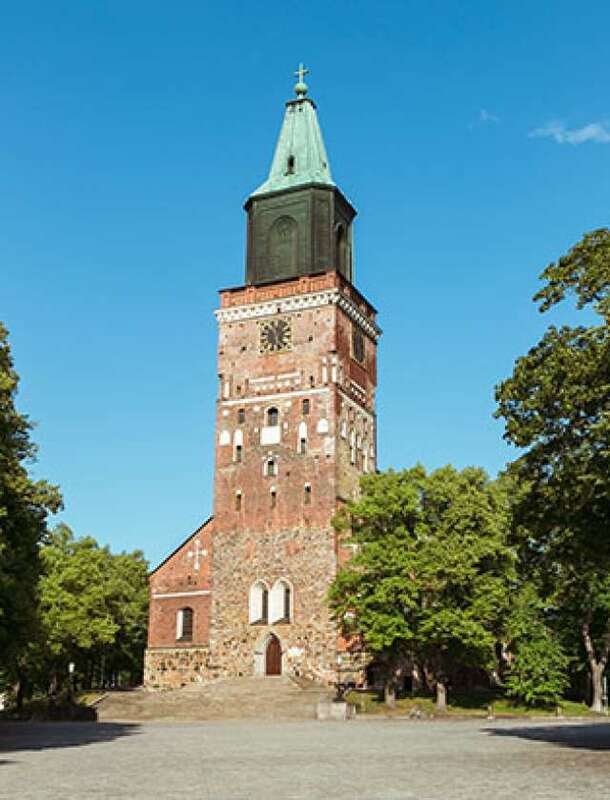 Kissmyturku.com is a content marketing site published by Visit Turku, whose mission, alongside its partners, is to provide inspiration to tourists and locals. The official Visit Turku Official website is located at visitturku.fi.